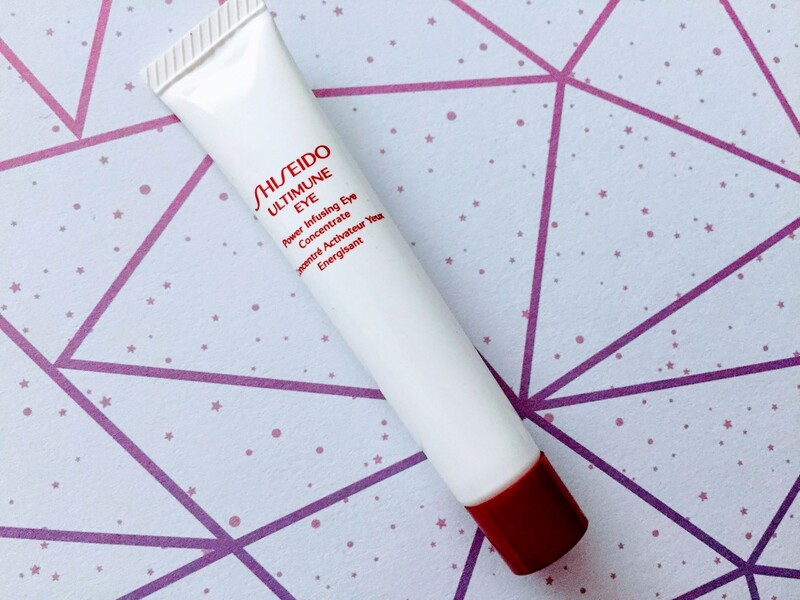 Shiseido Ultimune Eye Cream Review: Worth the premium? Why does this Japanese powerhouse brand include artificial sweeteners in its eye cream formula? Tsaio Girls on Period Mask: Is period-focused skincare legit? 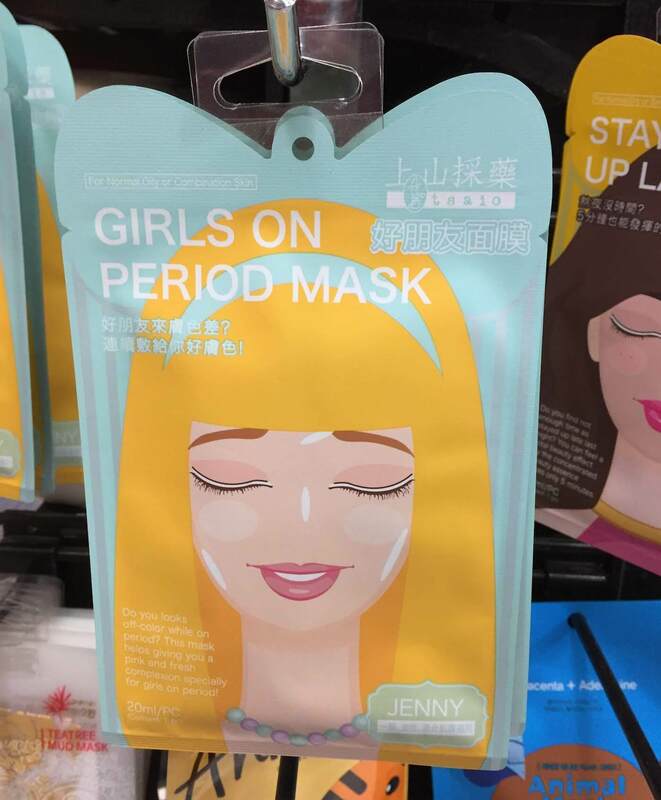 An intriguing face mask targeted to a niche market: young women who experience skin-related woes around that time of the month. 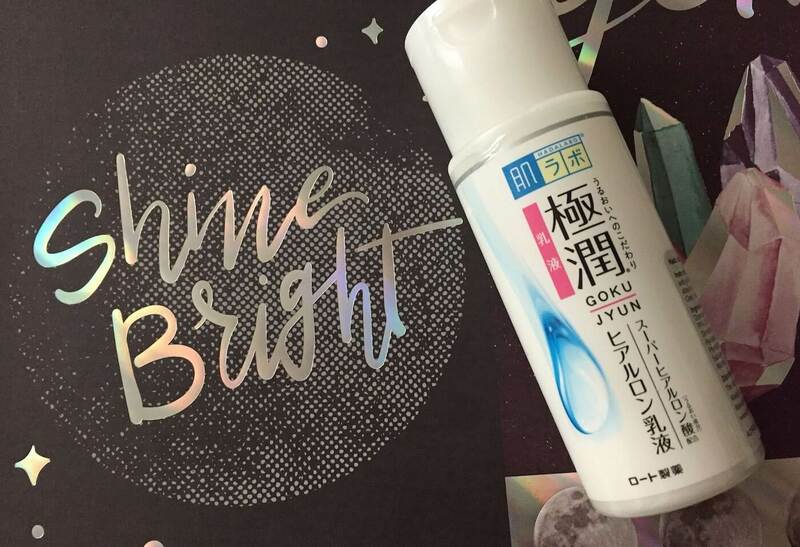 This Japanese cult favorite contains not one, not two, but three forms of hyaluronic acid.